Everyone needs a lightweight shirt with classic styling that suits your outdoor, urban travel lifestyle. 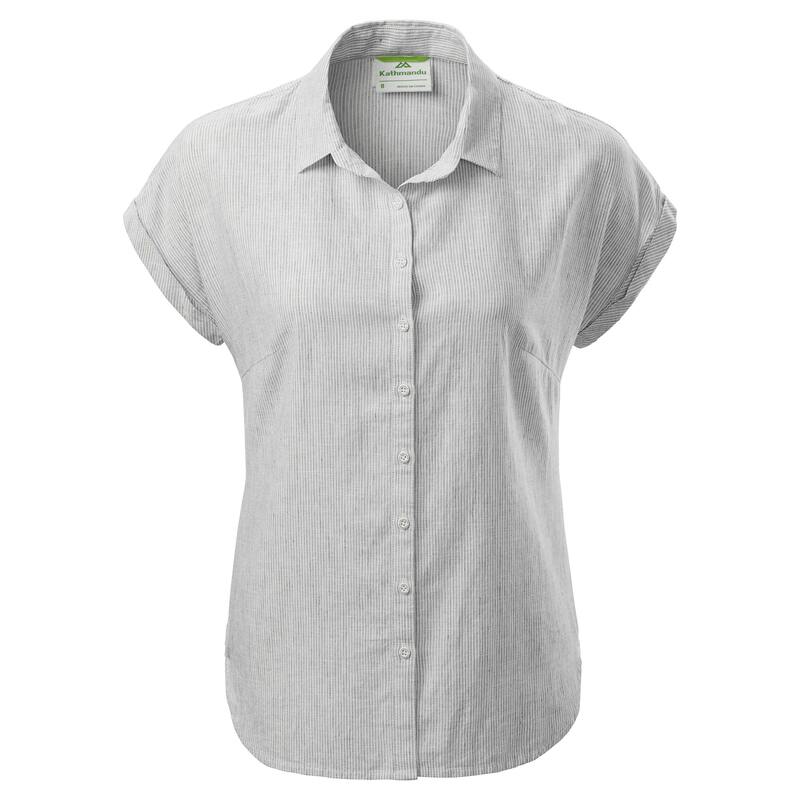 Our Flaxton Women’s Short Sleeve Shirt will be there when you need it – for everyday use. This comfortable, versatile shirt comes in four different designs and is made of a blend of hemp and organic cotton.